I'm a French Front-end engineer with 5 years of professional experience working with web technologies (and more than 10 years of passion for the web). I'm visually oriented and practical, and I love to create simple, intuitive, and effective interfaces that make our complex world a little simpler. 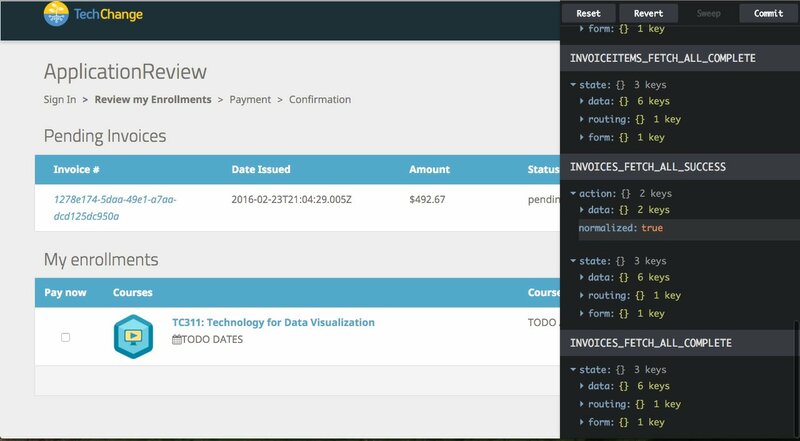 My mission is to make your business more efficient by creating or improving your interfaces, but also increase their lifespan and maintenance cost. I can work with you on defining the most suitable solution to your needs, I have gained experience in mobile apps (Phonegap), business interfaces (dashboards, stock management, e-learning platform ..), responsive websites, UX thinking, and done some crazy innovative interfaces. I've worked with solo teams up to tens of engineers, on 2 weeks projects up to 12+ months. I've been working remotely for 5 years, communication won't be an issue, I will fit into your workflow and suggest improvements if needed. I can work in English, French, Spanish, and Portuguese. 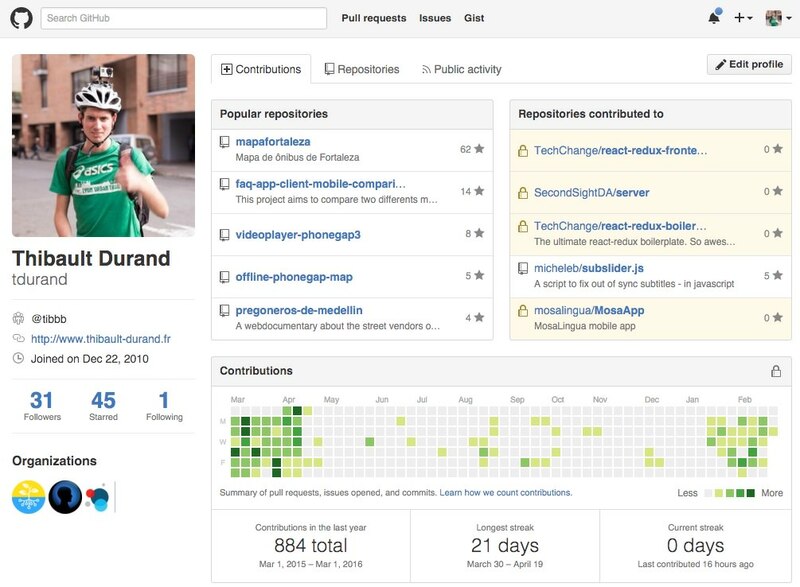 I have been working on contract work on the toptal platform, on React.js & Flux architectures for almost 1 year now. I believe React.js and Redux paradigms are a big step forward to build performant, maintainable, modular and testable interfaces, I have been working on internal dashboards, an eventbrite like app, and worked on building a complete online learning platform for Techchange. Previously, i have been working for 3 years on a PhoneGap App for Mosalingua, where I built a complete mobile app with Backbone.js and a custom UI, shipping to hundred of thousands customers on both iOS and Android. Redux dev experience, all state mutations are recorded and replayable. Having been living in South America for 4 years, I always been amazed by their street vendors, and I recently had the opportunity to partner up with a Colombian film maker to build this interactive documentary. 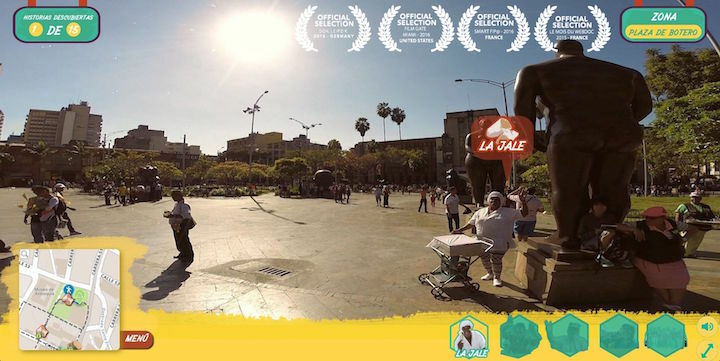 It features the day to day life of the street vendors of Medellín in a Street View like experience, you can stroll through the streets and see short documentaries about their life. You can read a detailed blog post about it, it was a big technical challenge to figure out how to build a custom google street view: from filming it to building the interface. The street view like experience, try it on pregonerosdemedellin.com ! The past year I have been building more traditional responsive websites, mainly for small business. 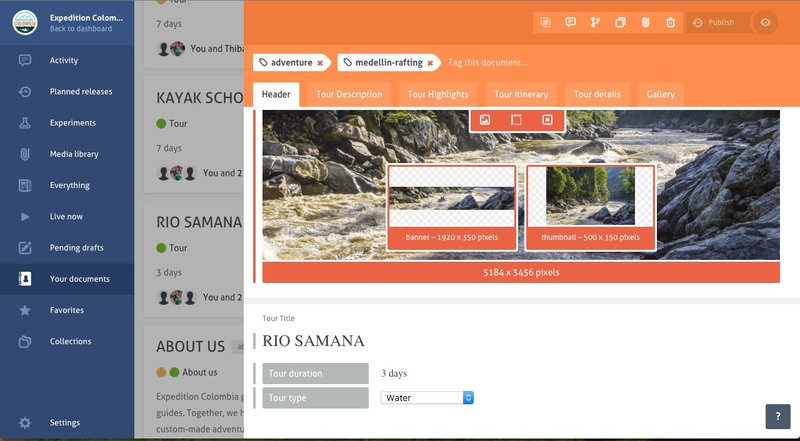 But I can also build the fullstack and use a Content as Service provider like prismic.io to provide a flexible and powerful way to manage, versioned content with a user friendly interface and no code. The websites I build are fully optimized for SEO. 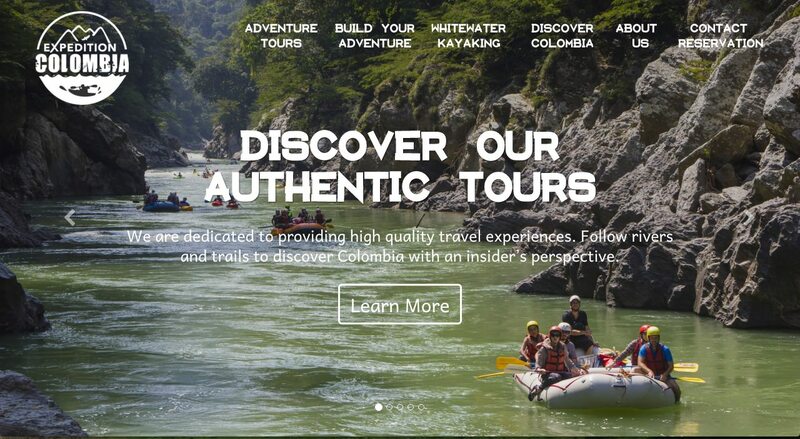 Landing page of http://expeditioncolombia.com , built using Bootstrap. 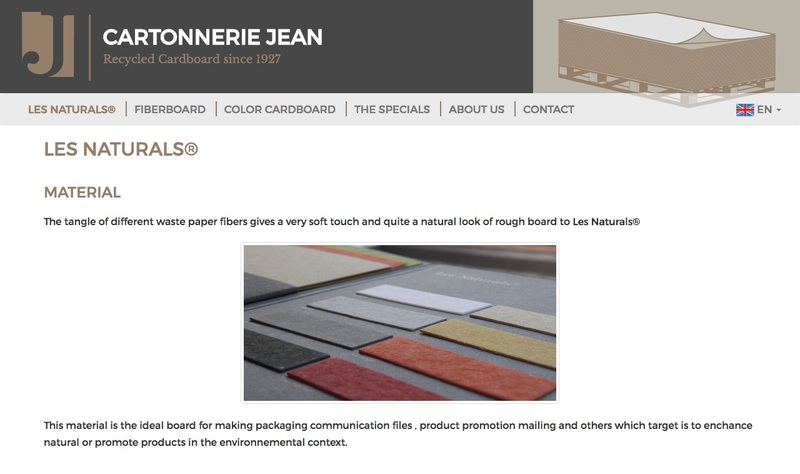 Website of http://carton-jean.fr , built using Bootstrap. 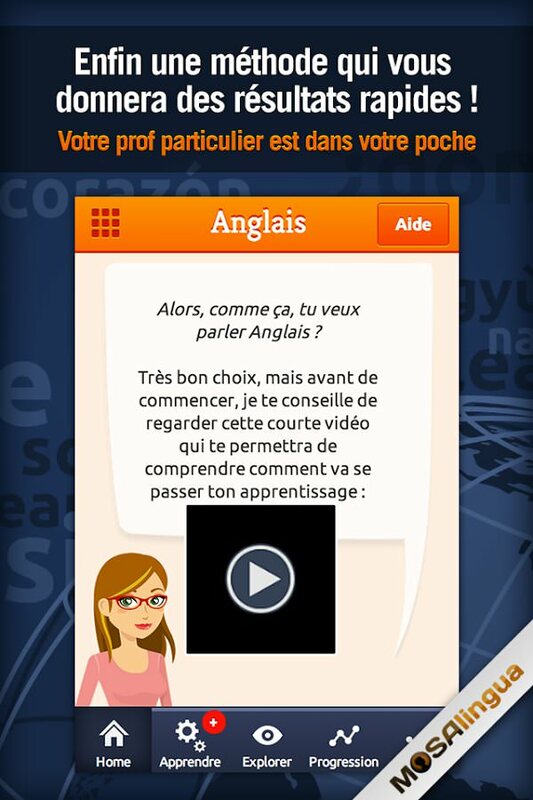 Pixel perfect responsive integration of "Qui connait un bon", french recommendation website. 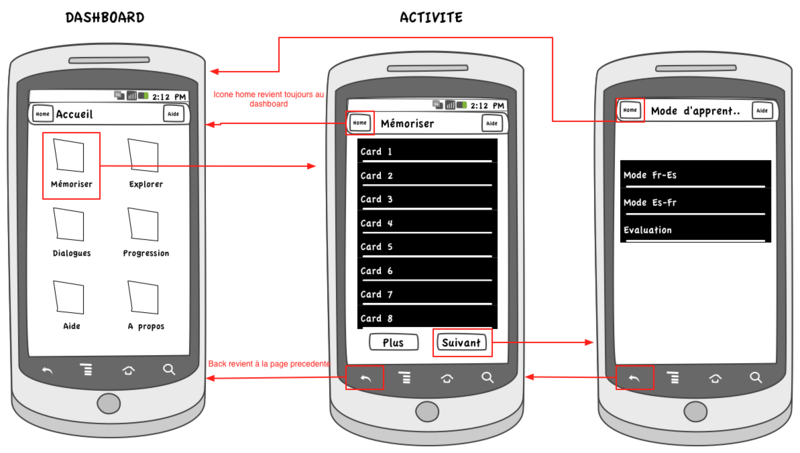 I led the technical development of the MosaLingua apps for 3 years where I oversaw a complete rewrite with PhoneGap/Backbone.js/SASS for both Android and iOS (one codebase) and rethought of UX design of several features. Deployed each 2 months for hundred of thousands users and worked remotely with a team of 10 across 3 continents, and managed feedback from users in 4 languages. I've been learning a lot on specifics challenges of both iOS and Android devices (and webviews) and surfed at the edge of PhoneGap and hybrid apps possibilities. I'm currently really enthusiast of seeing React Native coming to the light, I didn't have the chance to work with it yet, but my hope is that it can solve some issues of multiplatform mobile app development that PhoneGap can't. On every project I work on, I use a critical UX eye, trying to make the user experience the simpler I can. One of the best presentation I've seen on UX design was given by @mrjoe, in one sentence: design for emotion and match human mental models. I usually sketch on pencil and paper, but can do mockups of UX ideas on Omigraffle or Invision. I did a bit of user testing on the webdocumentary I worked on, but usually projects don't have such budget. I've built a simple Bus transit visualization for South American chaotic bus networks and inexistent maps. I blogged about it few years ago, it is now used 1000 times a day in Fortaleza (Brazil). 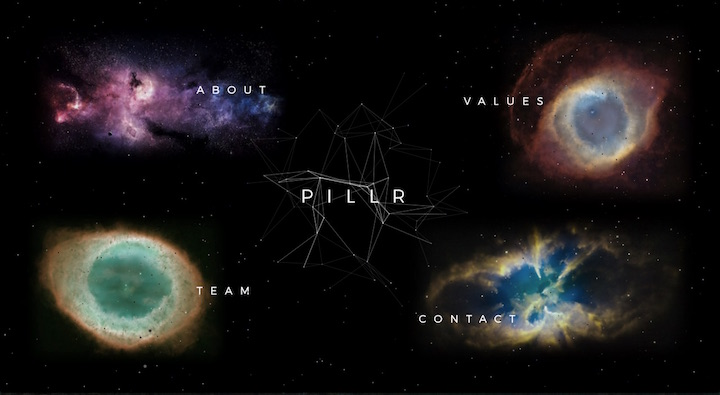 The work on the webdocumentary I built is open source, I blogged about it too. Base template by Roman Nurik. Social Icons by Jessica Lanan.